Crash! Bang! 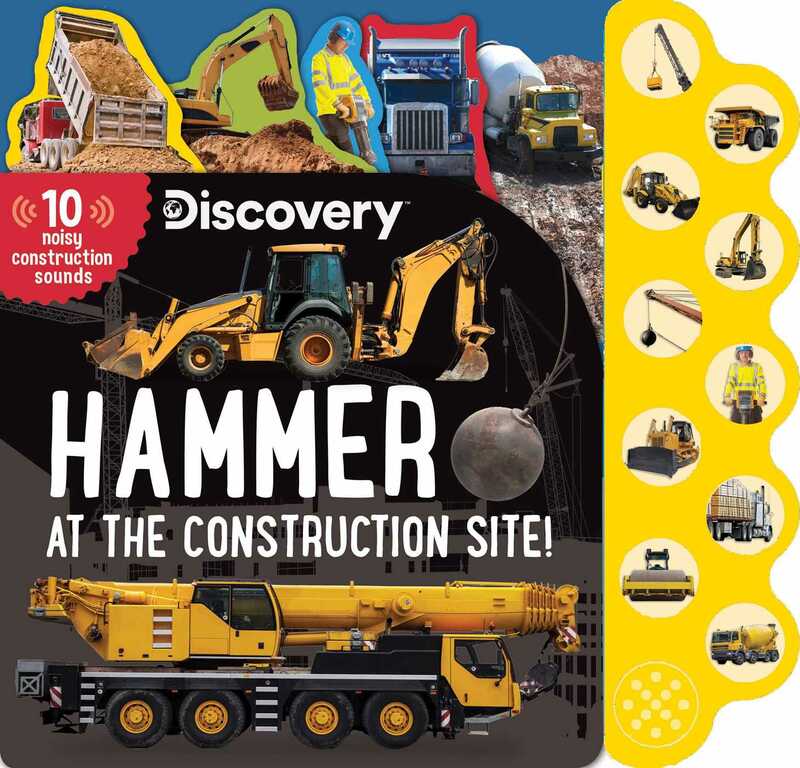 Hammer at the Construction Site is a big, bright board book that is packed full of noisy construction fun! Busy toddlers won't be able to resist pressing the buttons and copying the familiar construction sounds that accompany the colorful photographs on every page. The sturdy picture tabs make it easy for young children to turn the pages to find their favorite machines, and simple descriptive text brings this noisy world to life. Book Cover Image (jpg): Discovery: Hammer at the Construction Site!